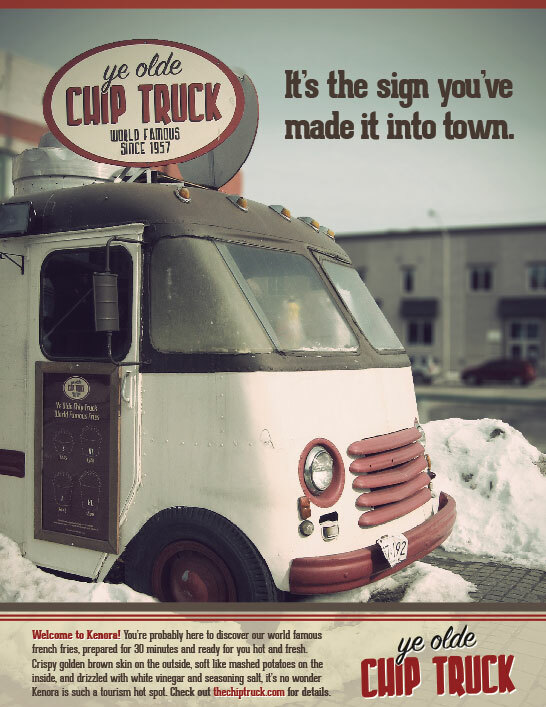 This was student work I did as part of the CreComm travel assignment, but was used by The Chip Truck that summer. 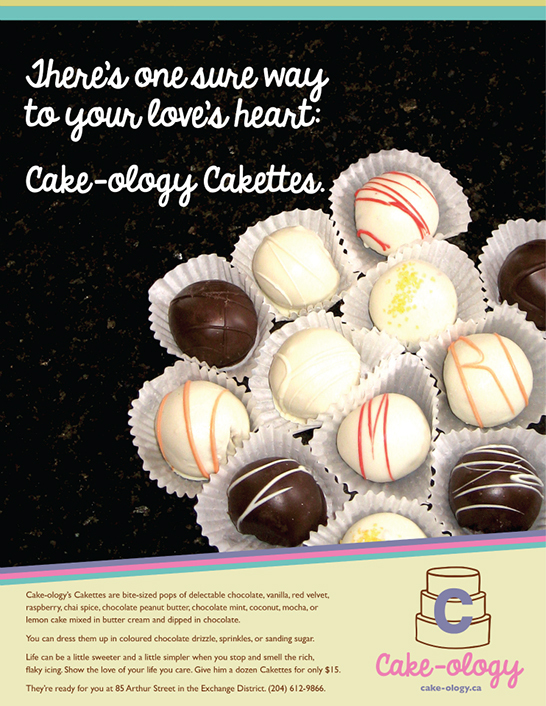 Winner of the Creative Communications Media Award for 1st Year Print Ad of the Year. 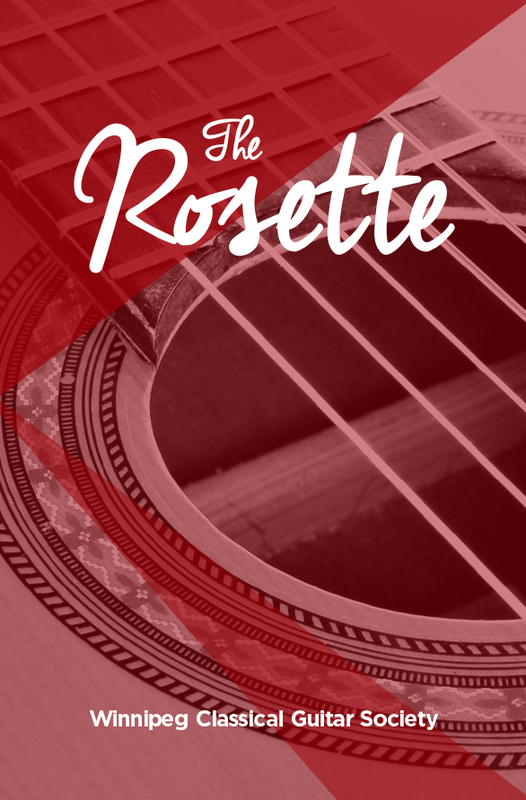 I was tasked with ressurecting and reinventing an old publication of the Winnipeg Classical Guitar Society that matched the website I developed for them. 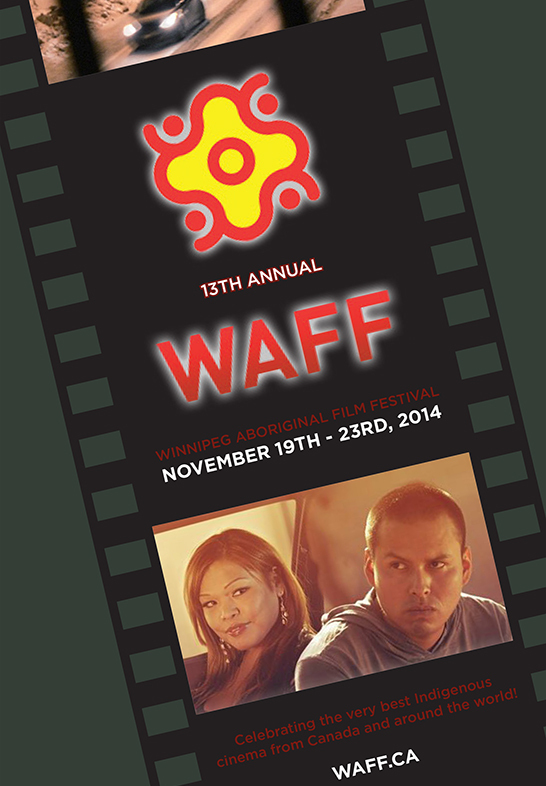 I designed and art directed the program guide, tickets, passes, posters, and newspaper ads for WAFF 2014. 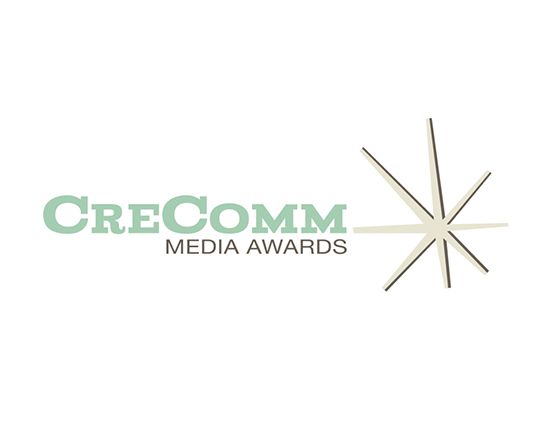 I imagined a complete rebrand of the Creative Communications Media Awards and submitted the entire pitch on spec. It has received rave reviews. The PDF download features the entire brand pitch. This college assignment involved copywriting, design, layout, and photography to help new students in the program succeed. 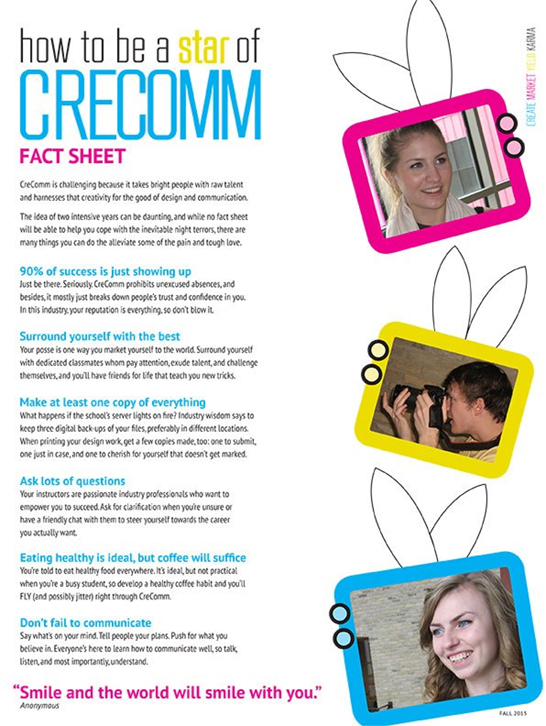 This was student work I did as part of the CreComm Magazine Assignment. I sent it to the owner after the project and she loved it enough to use that summer. 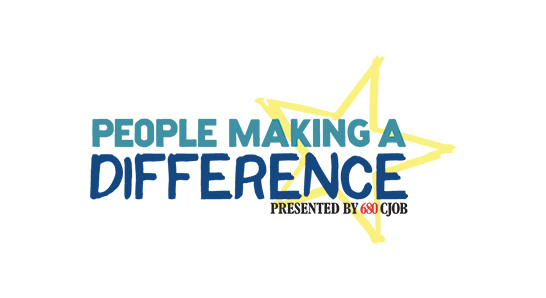 A logo I produced for 680 CJOB's Christmas programming feature "People Making a Difference." 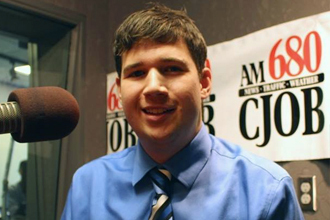 This was used for all their web components of the on-air segments. I also developed a logo for CJOB's Dahlia Kurtz to use for her weekly "Thank Good People Friday" feature.